Pictures taken at events from 2001 to the present day. Blog featuring updates, news and international engines. Historic information about makers, engines and owners. 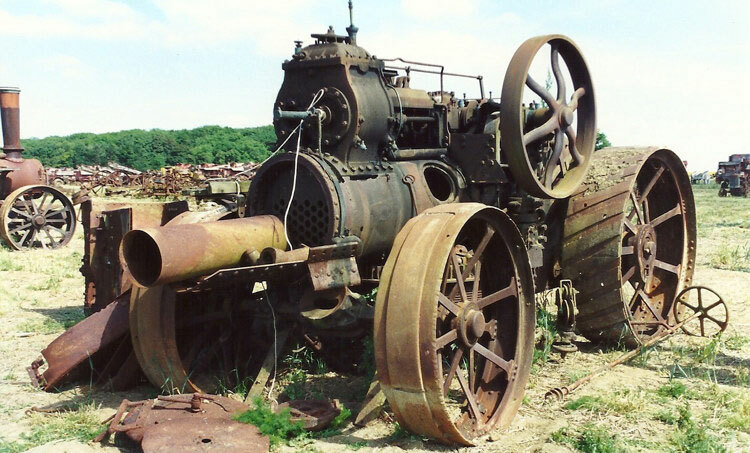 Articles about the leading traction engine builders. Picture galleries submitted by users of Steam Scenes. 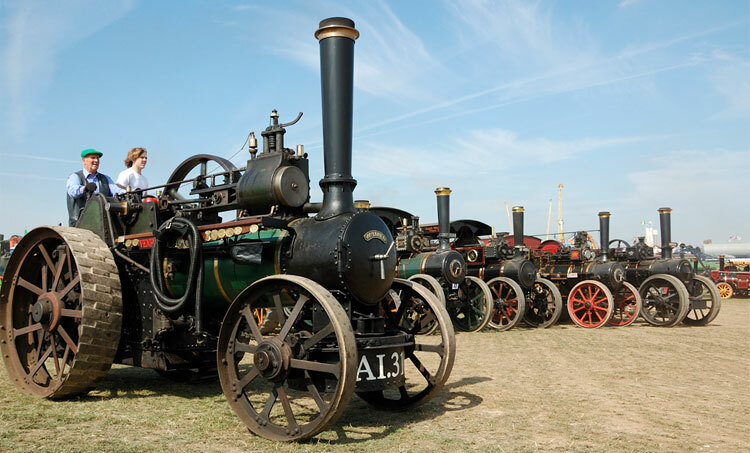 Steam Scenes is a collection of pictures and information about road steam traction engines built in Great Britain. 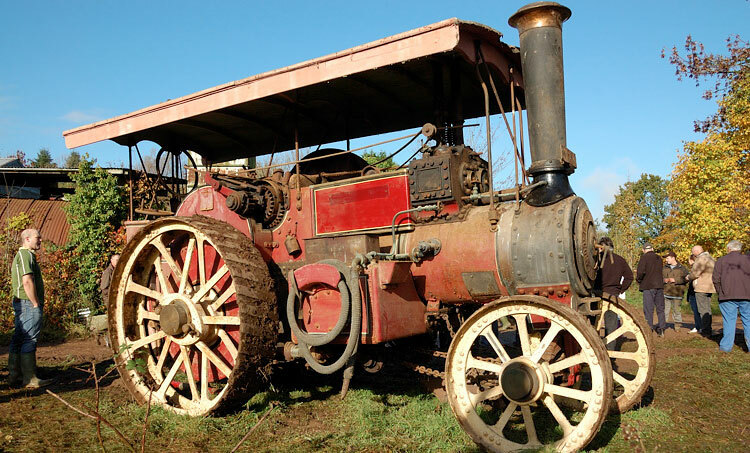 Our collection contains photographs, information and histories of road steam traction engines taken at steam engine rallies, road runs and within museums across the UK and Europe. Steam Scenes is the largest collection of road steam photographs on the internet. Pictures on this web site are predominately taken at steam traction engine rallies across the UK but we also feature historic photographs from the working days of steam and pictures of British and European built engines across the world. 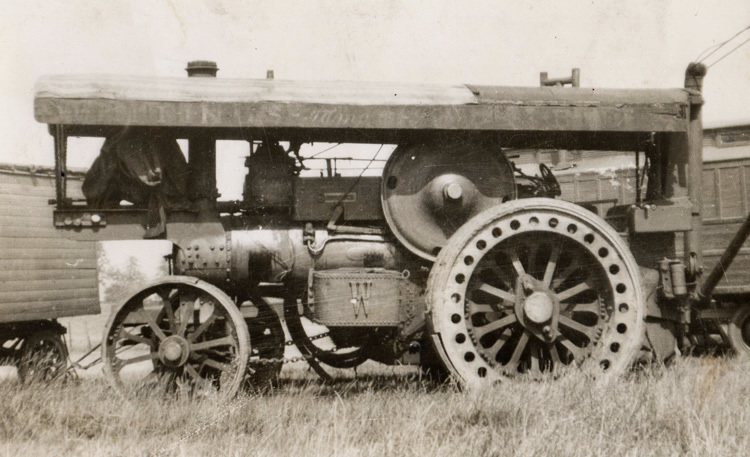 The steam traction engine first came to prominence in the mid 1800's and underwent enormous technical advances over the next 50+ years. 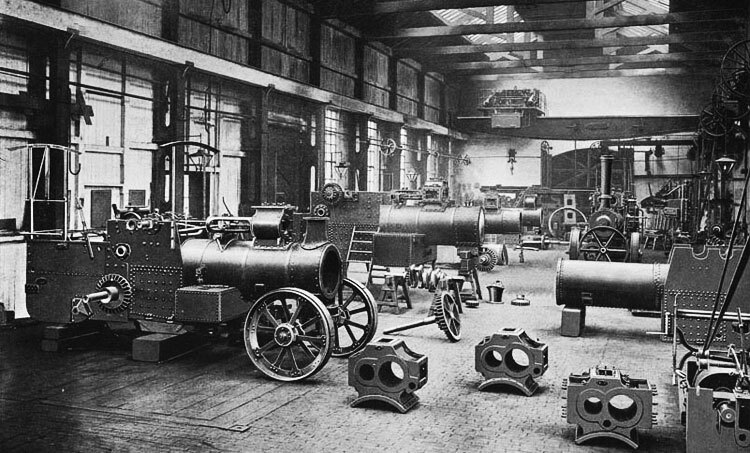 As the worlds leading industrial superpower of the time Great Britain lead the world in developing and building steam powered machinery and numerous factories built a range of different types of steam powered road engines for customers all over the globe, for 70 years steam rained supreme. Following the First World War oil powered internal combustion engines began to catch up with and overtake steam power on the UK's roads, favourable taxation accelerated this declined and by the end of 1930's steam had all but disappeared from Great Britain's roads.